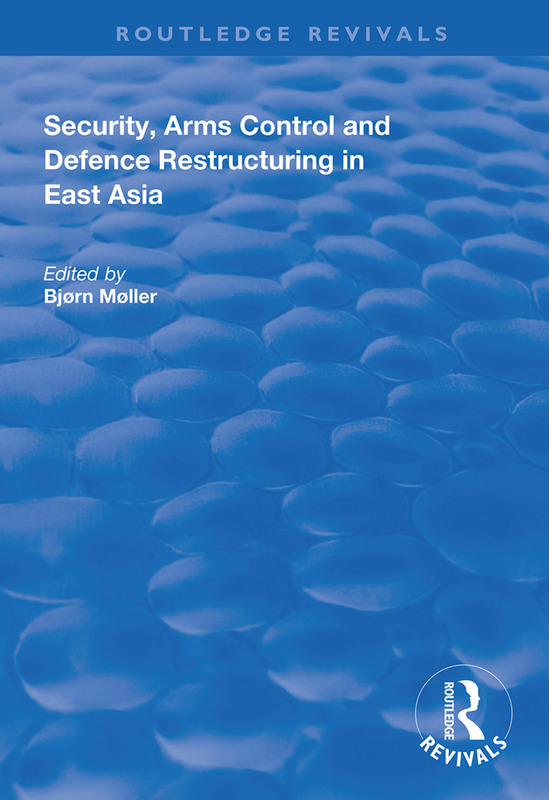 First published in 1998, this volume examines East Asia, especially Northeast Asia, which has been a region of considerable political security of importance for several key reasons. It features several great and medium powers: China, Japan and Russia, as well as North and South Korea. Even though no arms race is yet discernible among these states (with the partial exception of the two Koreas), it is conceivable that one might commence. If it did, the level of militarization could become quite alarming, if only because of the tremendous and rapidly growing economic potential of the regional states. Even though relations among regional sates (except the two Koreas) are currently peaceful, the region features several unresolved issues (e.g. concerning territory) and a historical legacy of enmity between several states. To prevent such conflicts of interest from erupting into armed conflict is of the utmost importance. A stabilizing factor is that the military potentials in the region are still predominantly defensively oriented, i.e. most states lack the requisite power projection or invasion capabilities to inflict serious harm on each other. However, this might change in the not-so-distant future. Hence the importance of confidence-building measures; of an institutionalization of regional relations; and of a strengthening of commitments to defensive military strategies and postures.